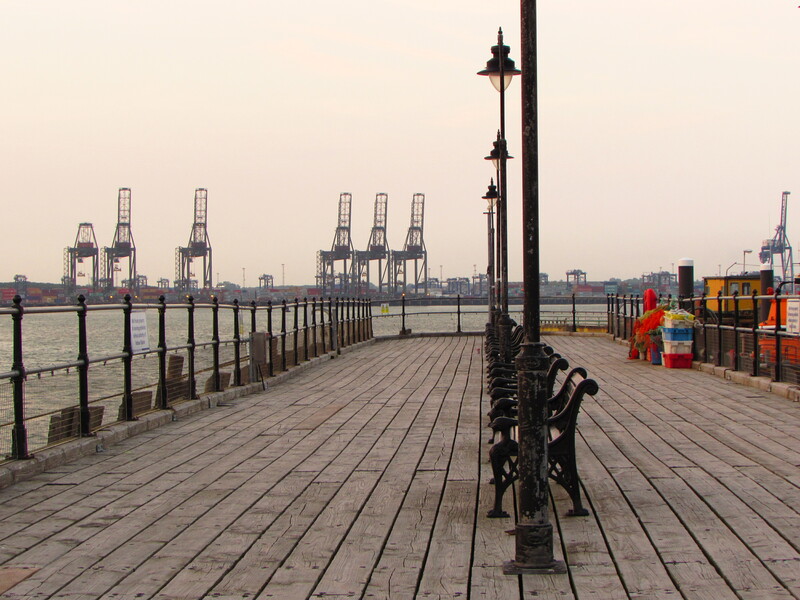 This is, by far, my favourite place in Harwich, the Ha’penny Pier. It’s the perfect place to sit, watch ships go by, enjoy the sea breeze and smell the sea. It’s a calming place where I can just sit and be.